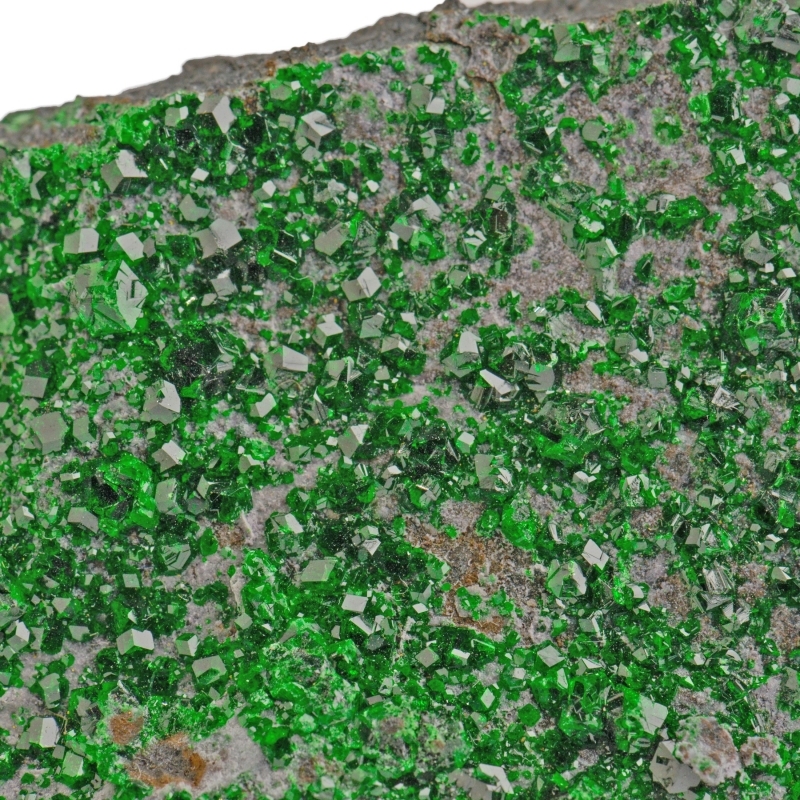 Uvarovite, type locality in Russia. 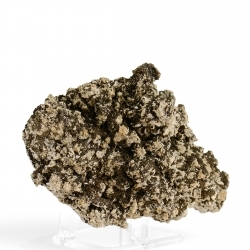 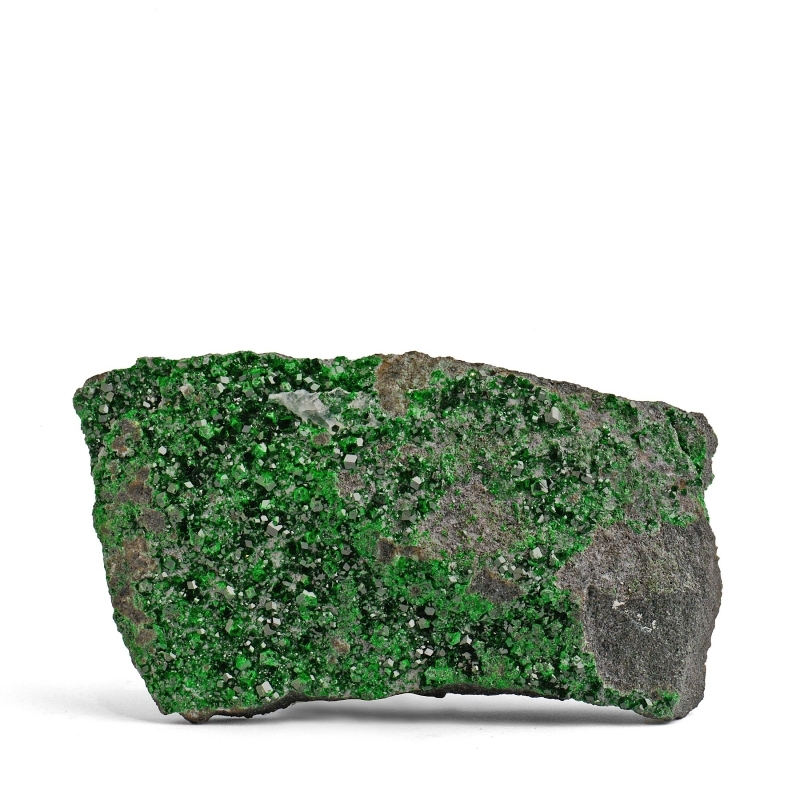 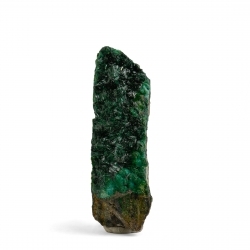 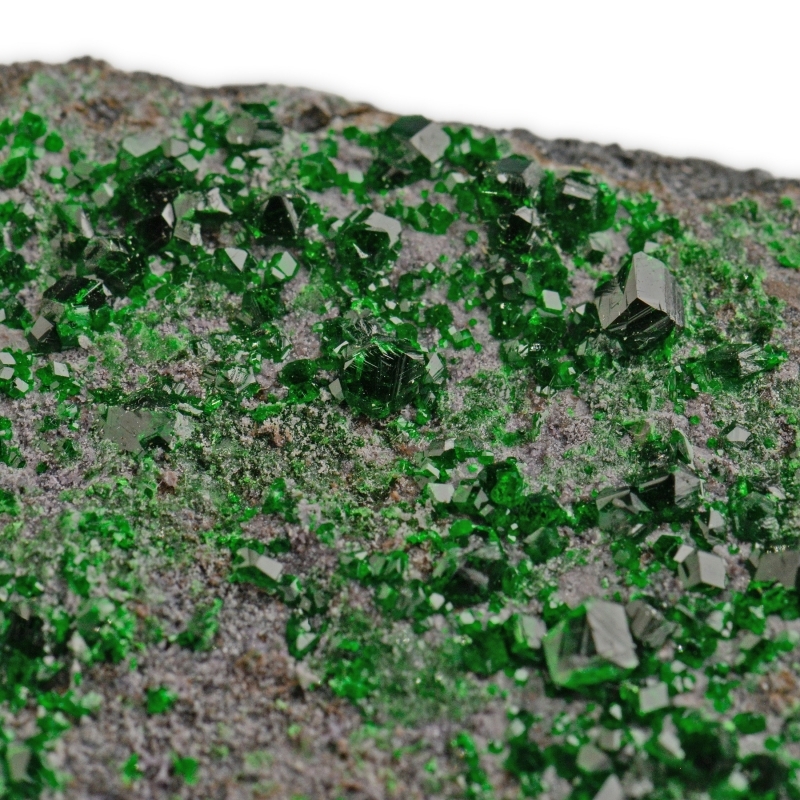 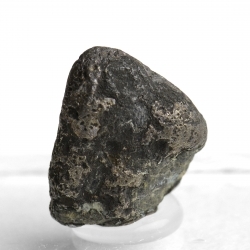 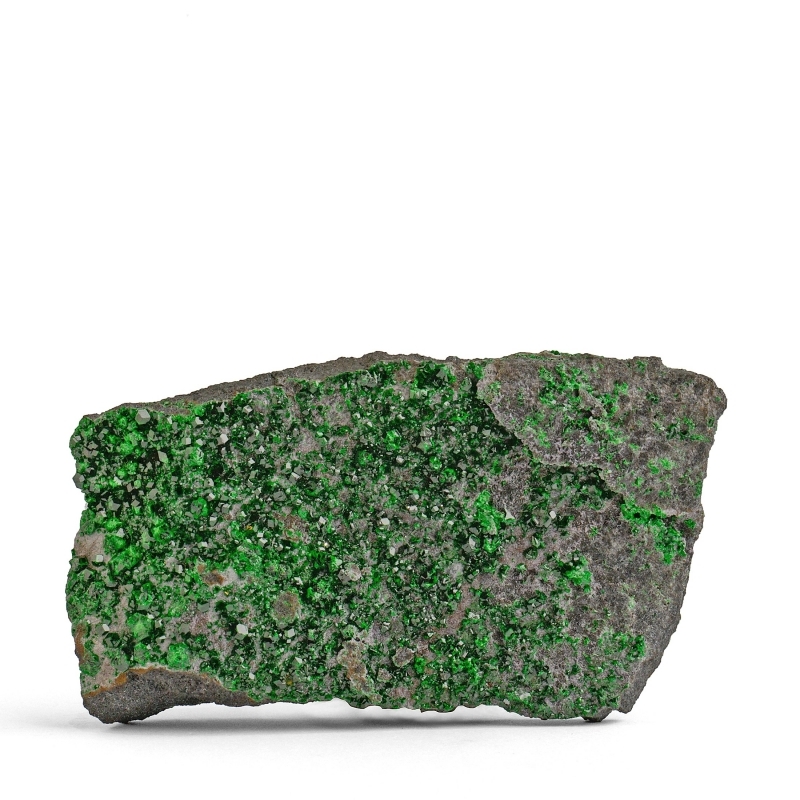 Uvarovite. 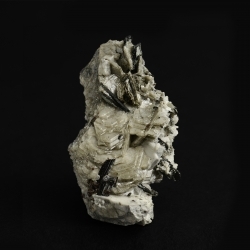 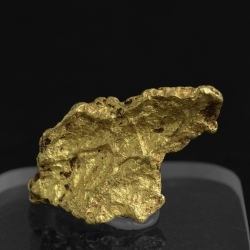 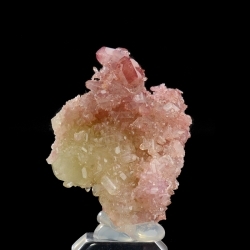 Type locality specimen from Russia. 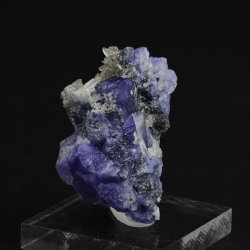 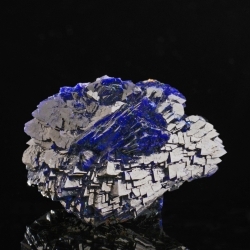 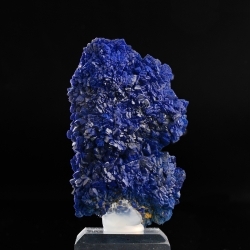 Specimen size: 9 x 5 x 1.5 cm. 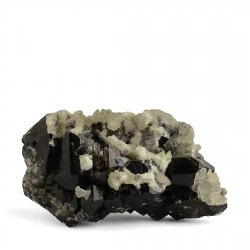 Rich specimen of very nice lustrous and gemmy Uvarovite crystals scattered over both sides. 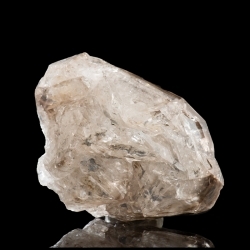 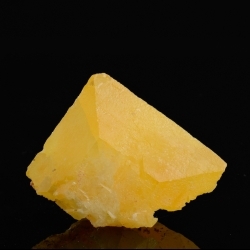 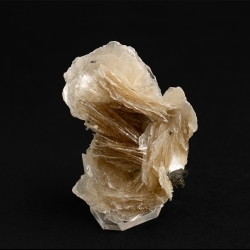 Crystals reach up to 2 mm in size. 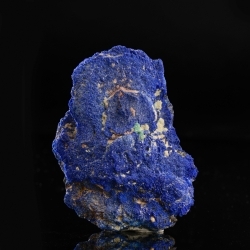 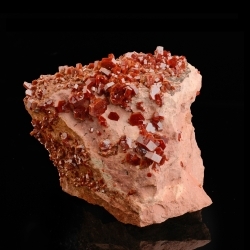 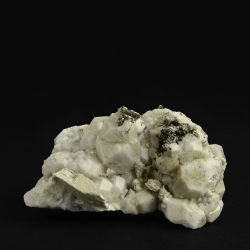 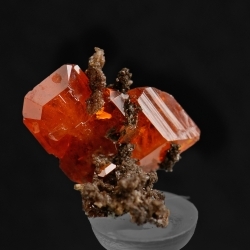 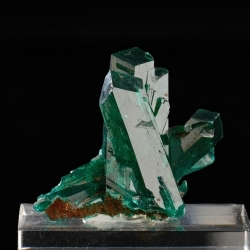 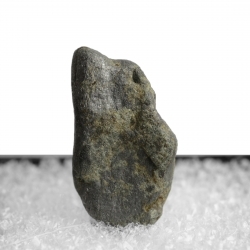 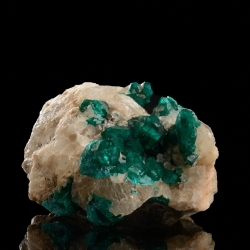 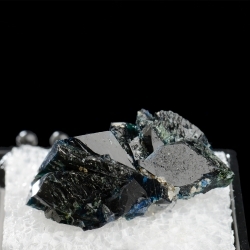 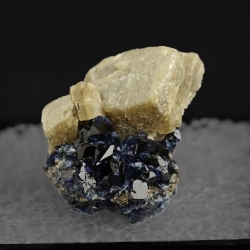 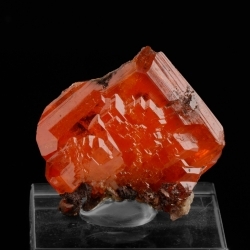 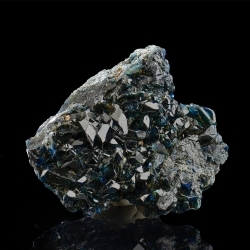 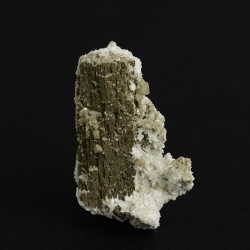 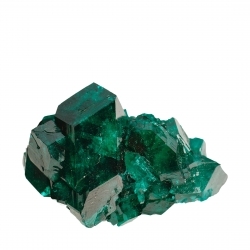 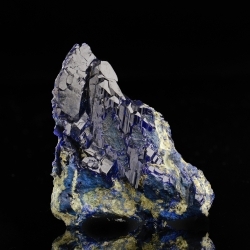 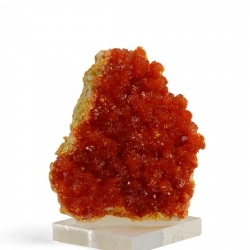 Locality: Saranovskii Mine, Saranovskaya, Urals Mountains, Russia (type locality for Uvarovite). 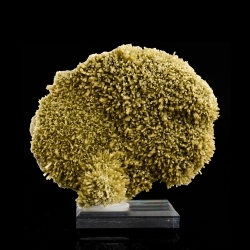 Specimen size: small cabinet. 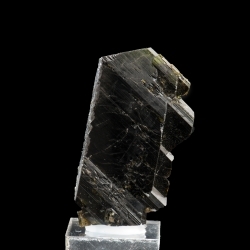 9 x 5 x 1.5 cm.